Get Connected! Anywhere, anytime, no limits! 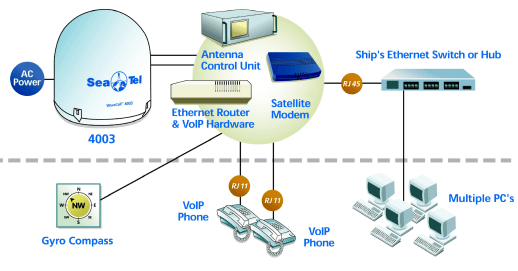 We provide Internet via Satellite (VSAT) globally for ships. Global Coverage, High Performance, Optimal Efficiency, Maritime VSAT solutions for the world’s maritime fleets. 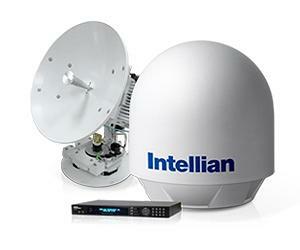 Industry standard Maritime VSAT systems to enable vessels a full range of IP, voice & video. LCS is a leading provider of VSAT communication services to the maritime industry (Maritime VSAT), supplying planning, design, engineering, and services relating to cruise ships, work boats, fishing vessels, tankers, freighters, ferries, fast ferries (Catamaran), offshore projects of all types, dining yachts and gaming vessels globally. 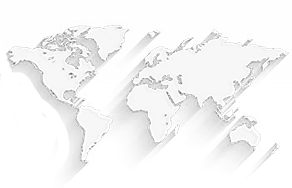 LCS excels in supporting the maritime industry with satellite connectivity solutions with established maritime customers worldwide. We have an extensive understanding of the challenges of Maritime VSAT and business communications at sea and the importance of reliability and flexibility for our customers. LCS offers a broad range of satellite communications solutions ranging from global on-demand services to regional, multi-regional and global Ku-band, C-band and HTS ready maritime VSAT systems. We are able to offer you advice and support on the best connectivity solutions to fit your requirements and budget. We offer you a technology road-map that ensures your system configuration is appropriately set-up today, to meet your needs for tomorrow. LCS’s services are extensively used in cruise and offshore oil and gas industries. We provide a turnkey solution that can include WiFi deployment, incoming local telephone numbers, and field services in select regions. Our networks offer robust flexibility, increased data throughput, improved service quality and greater potential for growth. 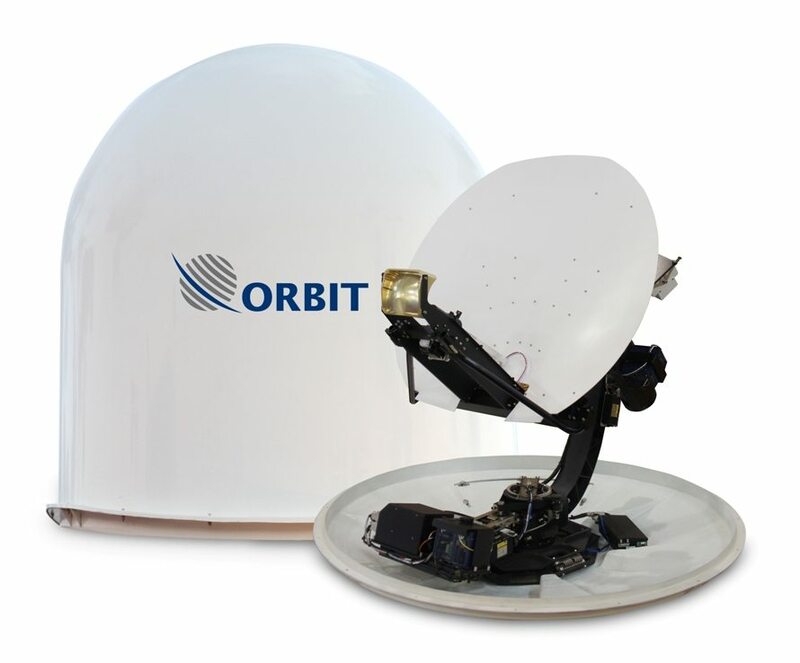 The maritime VSAT services are available using Ku-band or C-band capabilities. 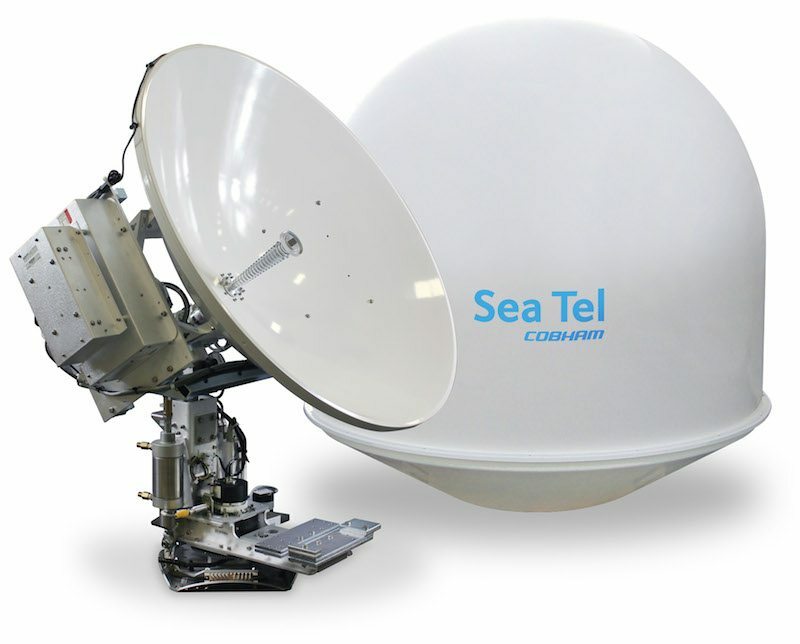 LCS provides industry standard Maritime VSAT systems from Cobham Seatel, Intellian, and Orbit to enable vessels to establish a full range of IP, voice, and video connectivity. Your vessel will be equipped with a Maritime VSAT antenna system, comprised of Above Deck and Below Deck equipment. The equipment is designed specifically for maritime use and is stabilized to withstand extreme marine environments. 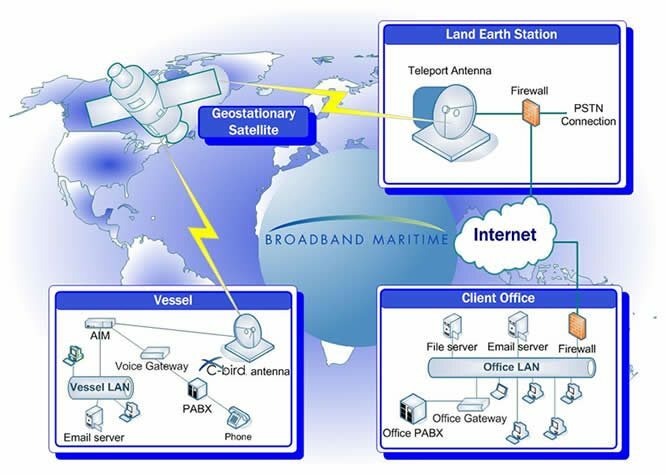 With Maritime VSAT technology, LCS can provide a broadband connection via satellite, connecting your vessels to the Internet or backoffice networks. It can also terminate your voice communication through any VOIP service of your choosing. The system performs similar to any standard terrestrial voice and data network. An Ethernet port on the Below Deck Equipment allows users to connect to a ship wide LAN or to stand alone PCs onboard.